The new line will include tokidoki artwork created exclusively for the collaboration and will be featured on a wide range of products including headwear, apparel, bags, drinkware, plush, tech accessories, stationery and assorted novelties. 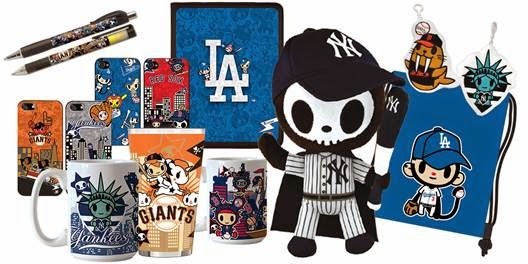 This wide-ranging line of merchandise and accessories will feature baseball themed tokidoki characters combined with MLB team logos and colors. To produce the line, MLB and tokidoki worked with key MLB licensees including Bleacher Creatures, Boelter, Concept One Accessories, Coveroo, National Design, New Era, and Pro Specialties Group. The collection is being rolled out throughout the season on mlb.com and tokidoki.it. 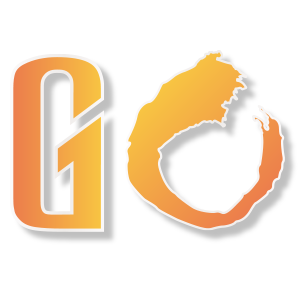 Additional updates for individual product categories and updated store information will continue to be available.